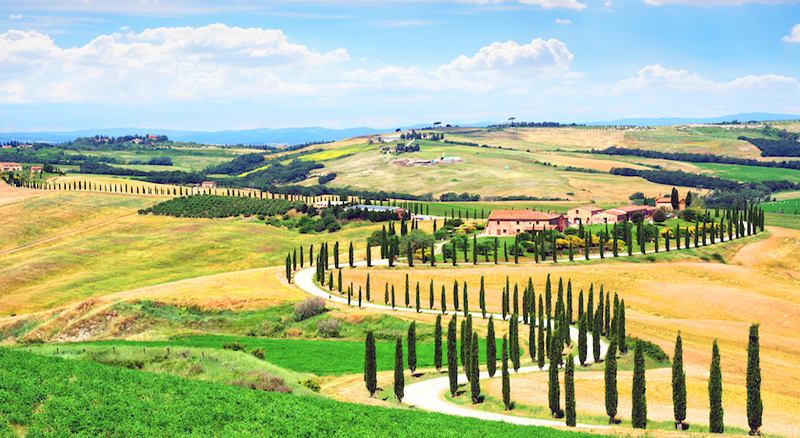 Ditch the 9-to-5 back home and jet off to a land of sand, sand, sand as far as the eye can see – Tuscany, Italy. 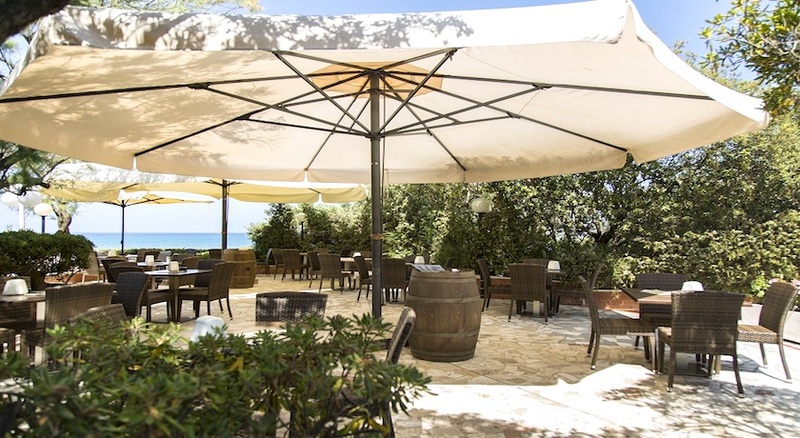 Spend five nights of bliss at a four-star hotel in the town of San Vincenzo, exploring medieval villages, sampling local wines and unwinding on the sun-splashed coastline! 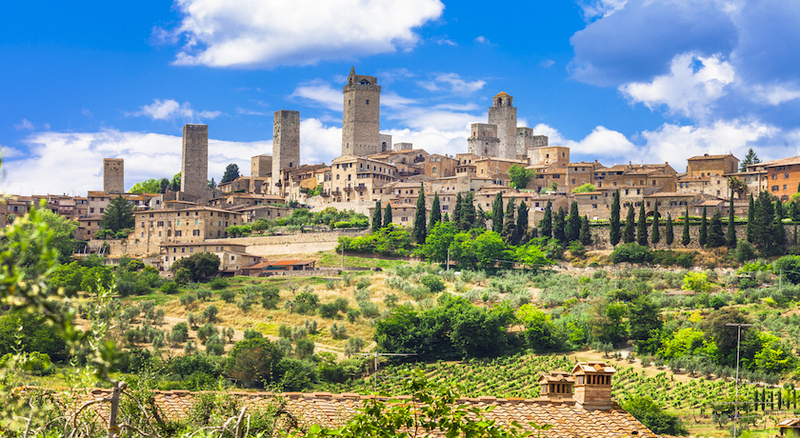 Tuscany, a region in central Italy, is a veritable treasure trove chockful of bewitching Renaissance architecture and sprawling, terracotta-coloured cities with galleries that invite endless wandering. 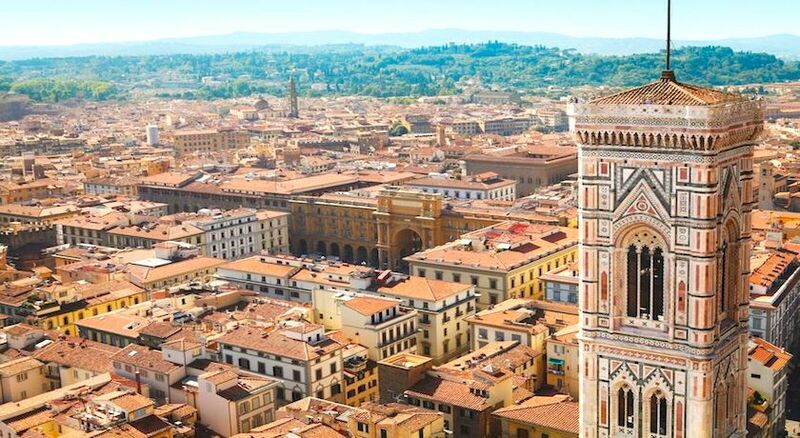 Here, the Uffizi Gallery plays host to a range of works by Botticelli, Michelangelo’s ‘David’ statue stands proudly within the Galleria dell’Accademia and diverse natural landscapes offer visitors a wealth of things to do: the undulating Apennine Mountains, the glistening coastline of the Tyrrhenian Sea and the olive groves and vineyards of Chianti are just some of the region’s highlights. 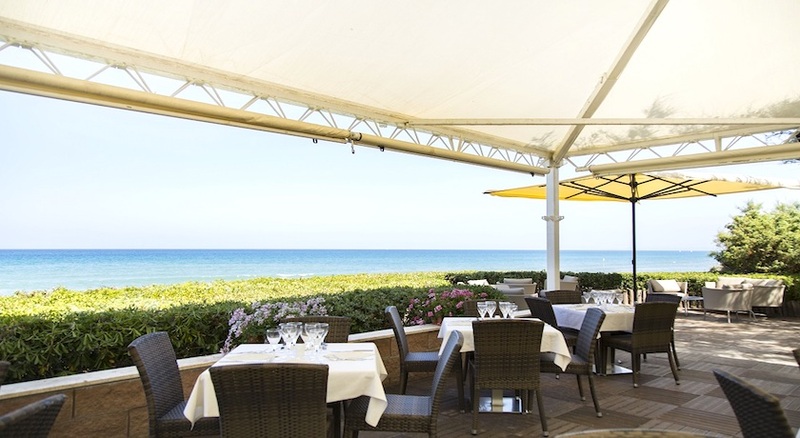 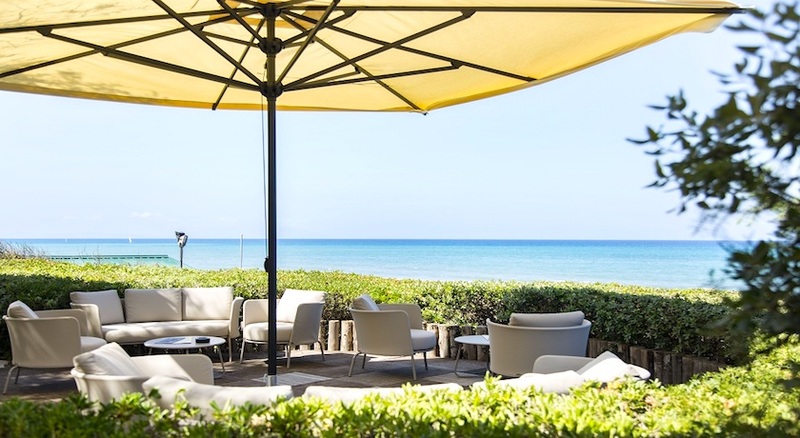 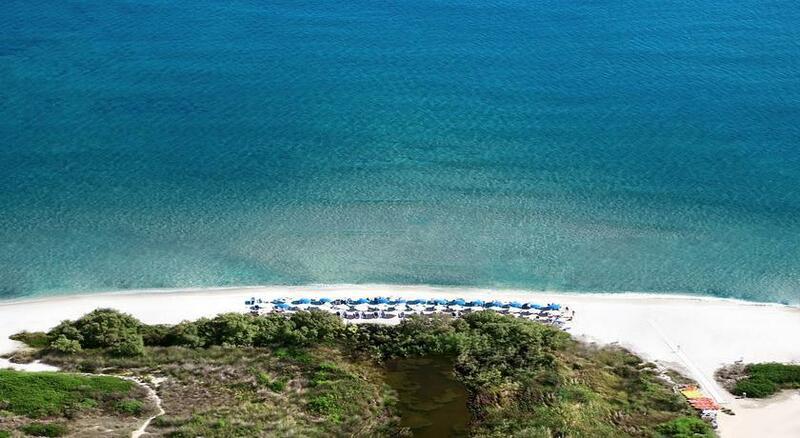 This getaway includes five nights spent in the beautiful coastal town of San Vincenzo – home to a melange of breath-taking nature (think pearly-white beaches and thick pine forests) and Etruscan ruins and medieval villages. 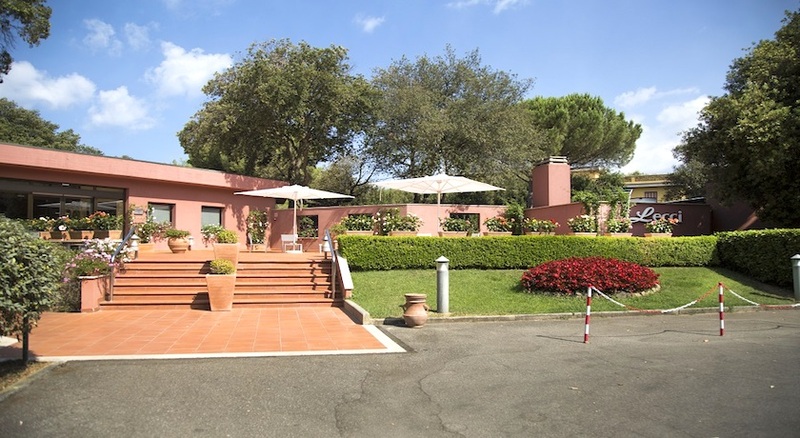 Your Tuscan home for five nights will be the Park Hotel I Lecci. 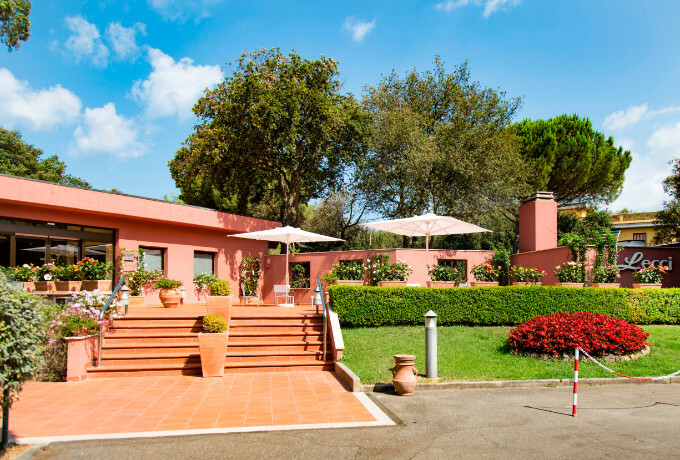 Oozing charm, tranquillity and exclusivity, it sits nestled inside a natural park measuring five hectares, overlooking the Etruscan coastline. 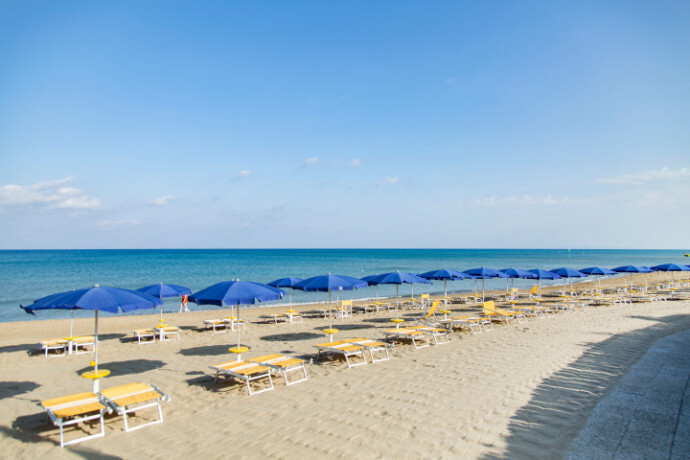 Making your way through the spaghetti-like foliage-filled paths, you’ll wind up at the hotel’s private beach where afternoon snoozes on sunbeds and cool ocean dips at dusk – far away from the hustle and bustle of other busier beaches – are commonplace. 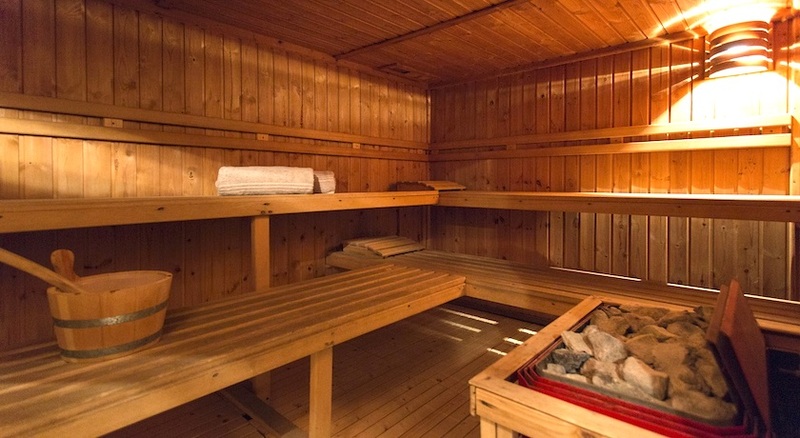 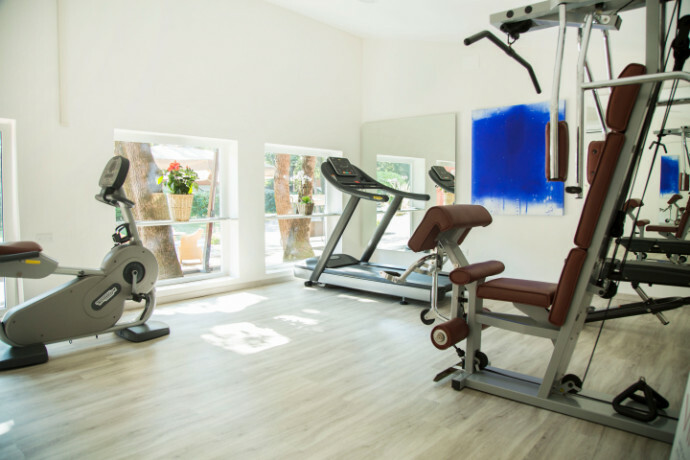 There are also two swimming pools, a tennis court and a wellness area, equipped with a massage room, sauna and Turkish bath. 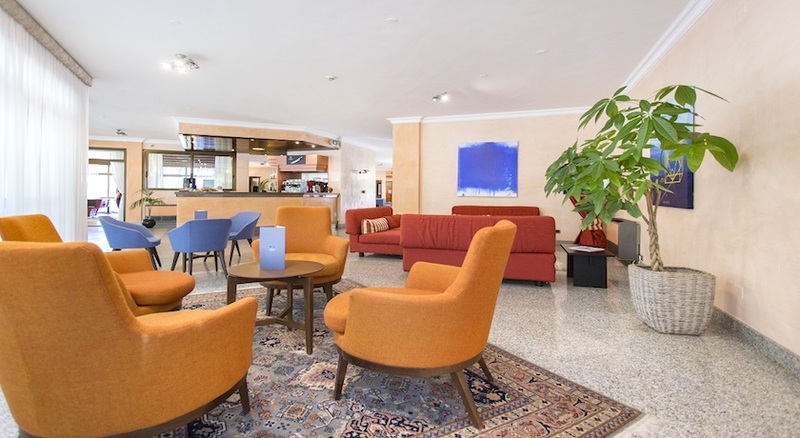 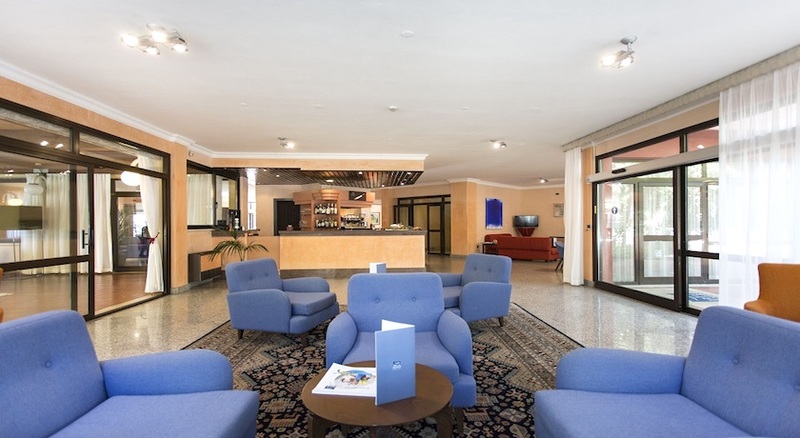 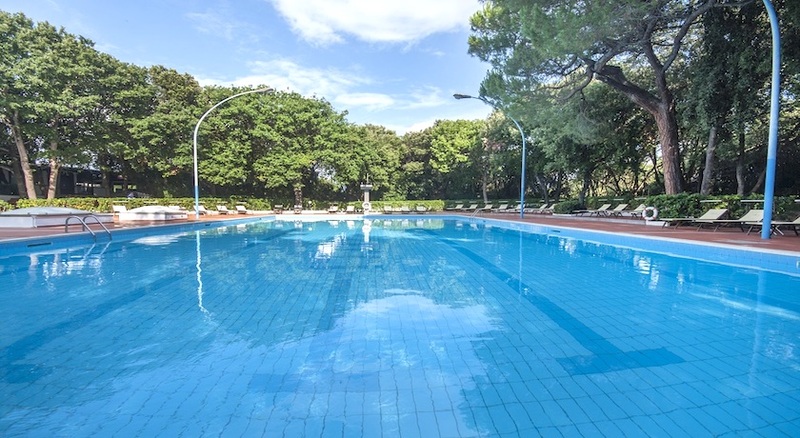 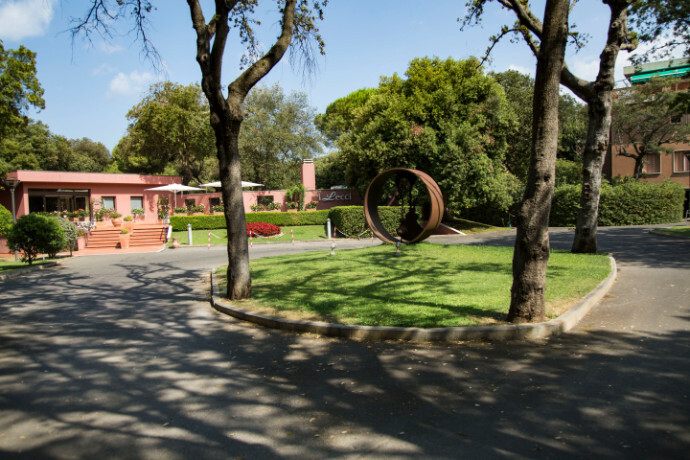 And when you’re not sizzling in the sauna, frolicking about in the pool or strolling along the pearlescent coastline, the hotel’s convenient location makes it perfect for some San Vincenzo sightseeing. 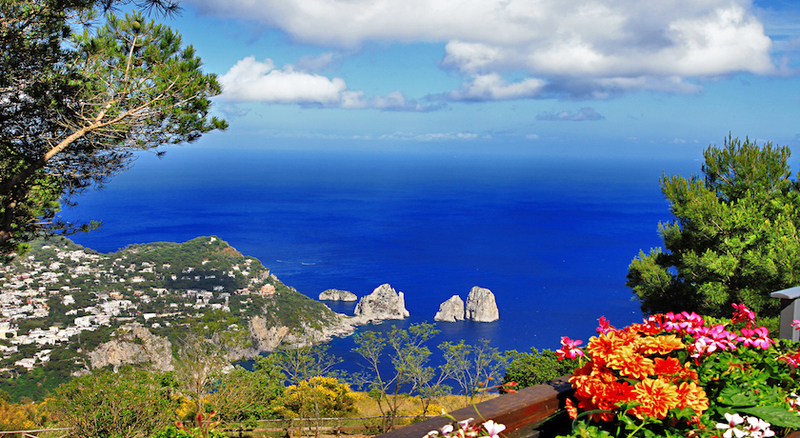 One of the area’s must-sees is Rimigliano Nature Reserve – an emerald-hued haven of flora and fauna sitting a stone’s throw from the clipped blue ocean. 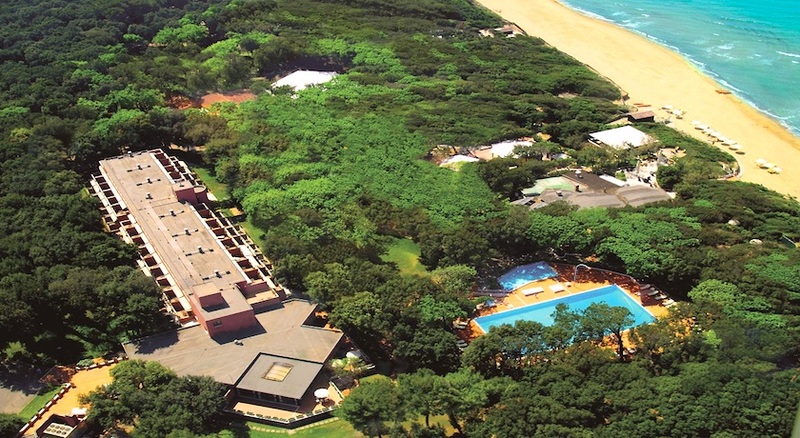 Its sheer size of 120 hectares means there’s plenty to see, from bright sea lilies and rolling sandy dunes to quick-footed critters. 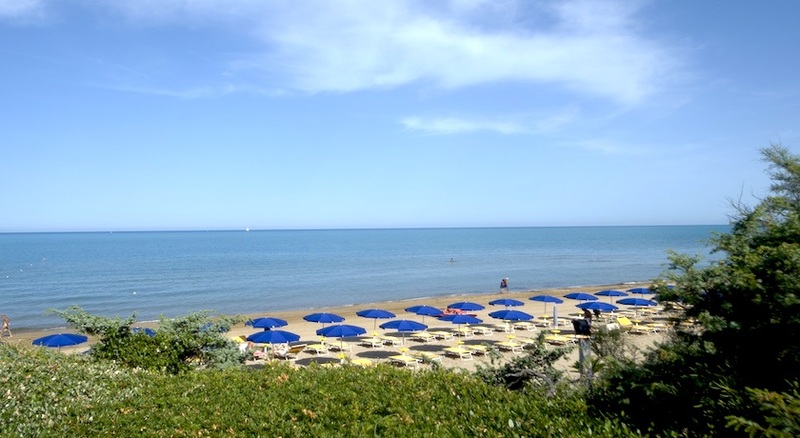 Once you’ve finished soaking up San Vincenzo’s nature, take some time out to unwind on the beach, wander the thronging tourist harbour and sip on some of the town’s sumptuous wines (San Vincenzo is part of the Etruscan Coast Wine Road). 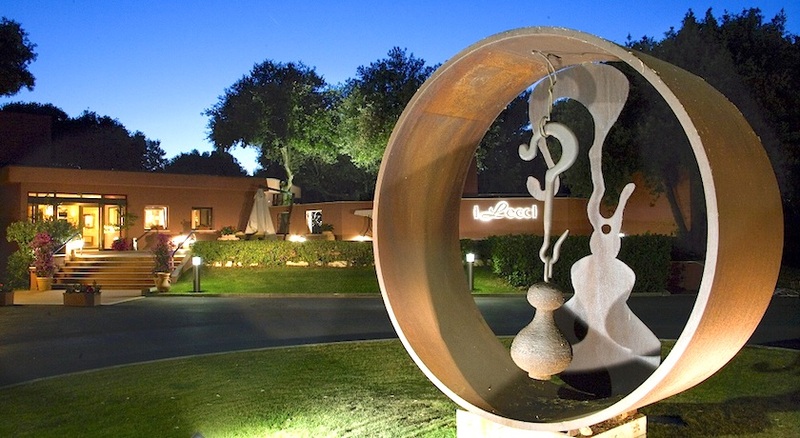 Flights and 4 Star accommodation on the stunning Tuscan coastline! 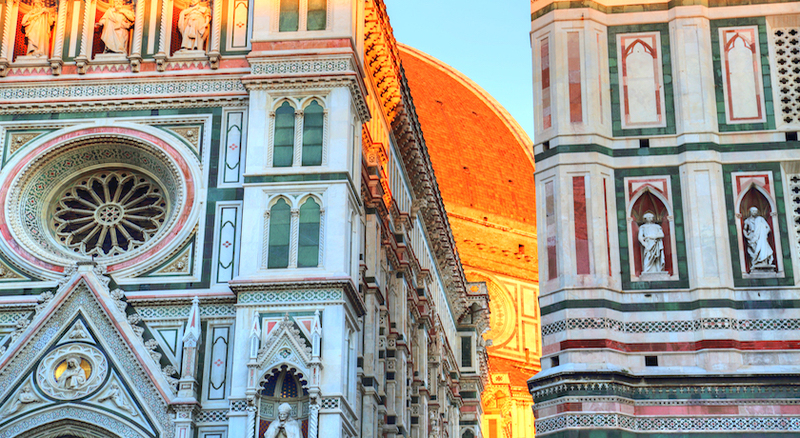 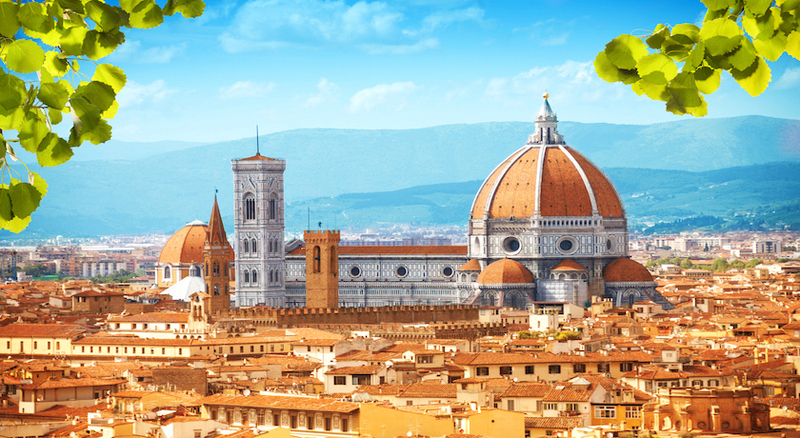 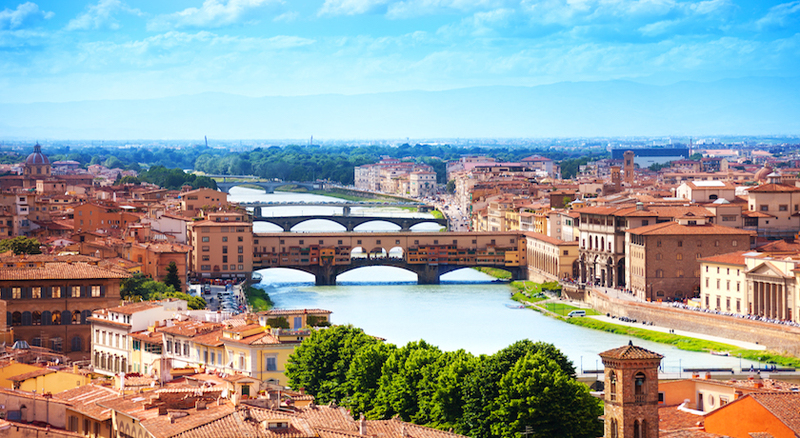 From beach-hopping to historical sightseeing, prepare to fall head over heels for Tuscany! 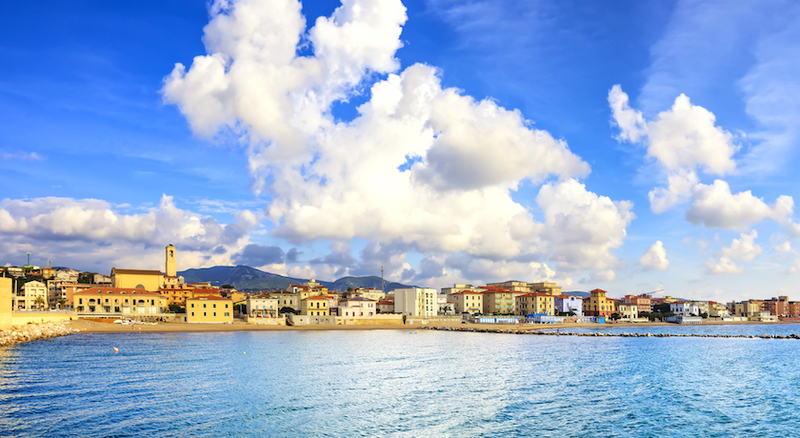 Breathe in the history of San Vincenzo, venturing to time-worn medieval villages and Etruscan ruins. 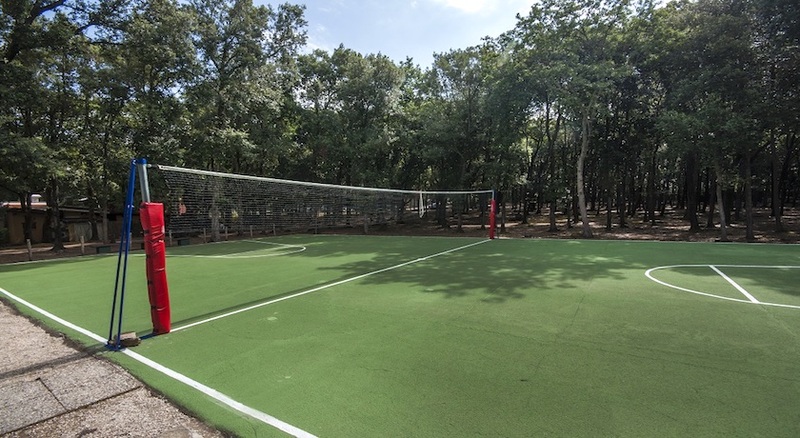 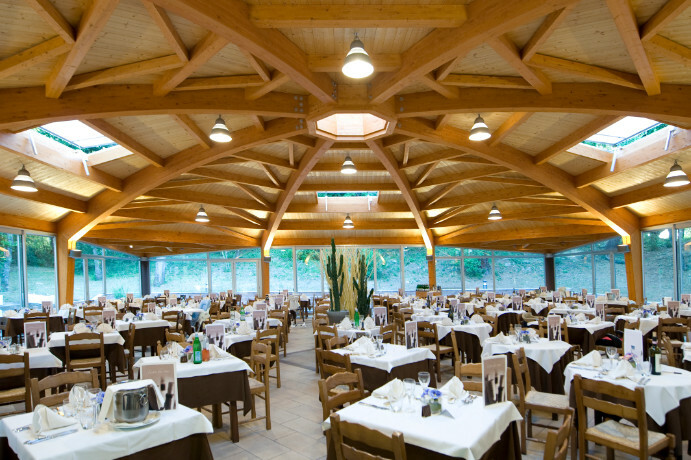 Park Hotel I Lecci is immersed in a charming, quiet and exclusive protected area within a large natural 5 hectar park. The paths within the wood lead to the equipped private beach, which is ideal for pleasant walks in close contact with the clear sea. 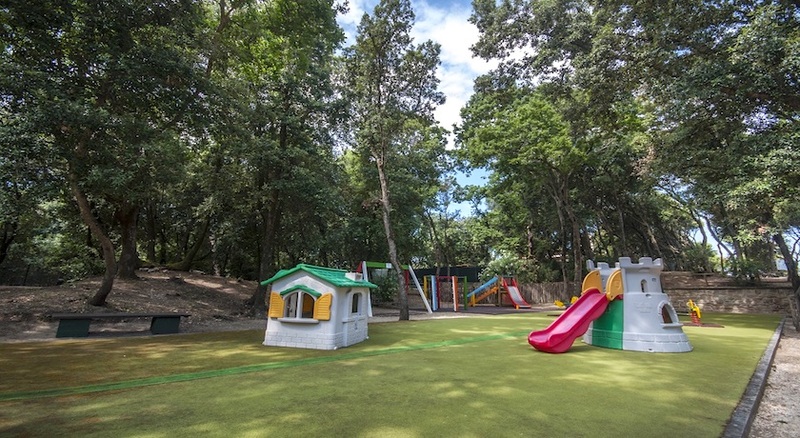 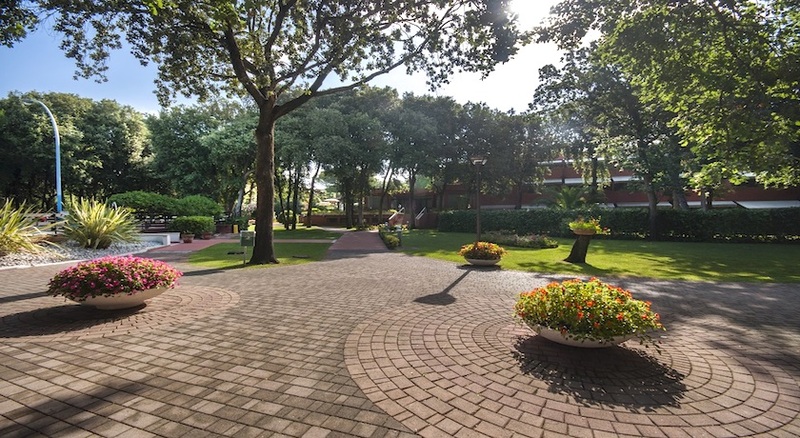 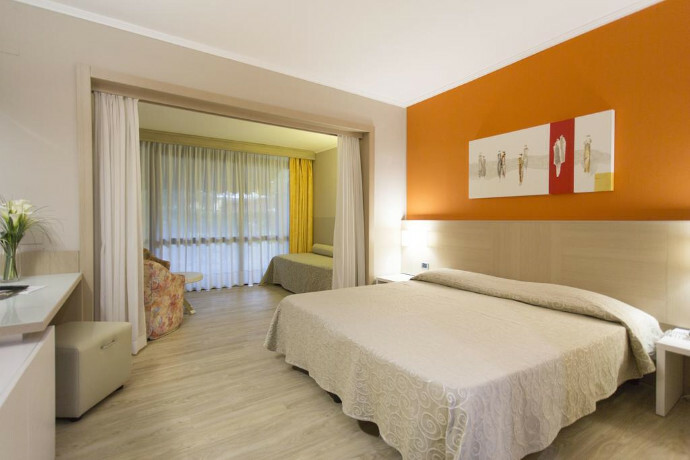 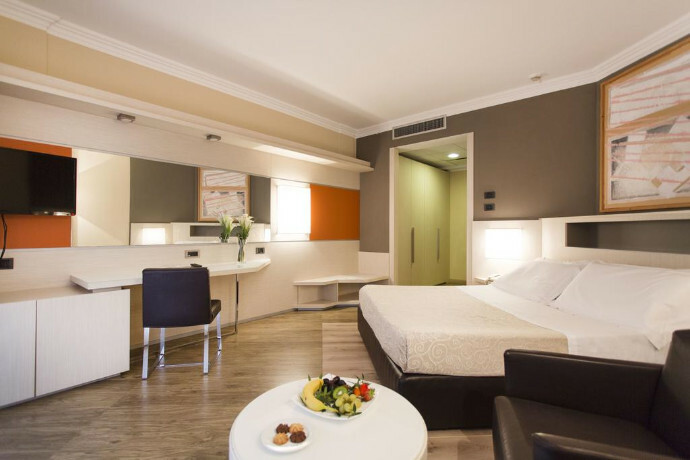 The 74 elegant rooms of different typologies (standard, family, attico superior and suite), some of them seaside, are immersed in the green nature of a park and offer every comfort for a pleasant stay. 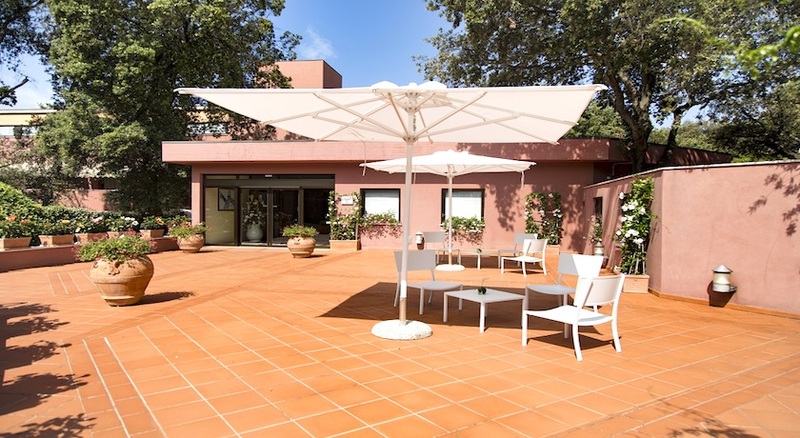 All the rooms are furnished in a modern and refinded style, with private terrace or garden, and are equipped with safety box, telepone, TV, air conditioning, minibar and Wi-Fi connection. 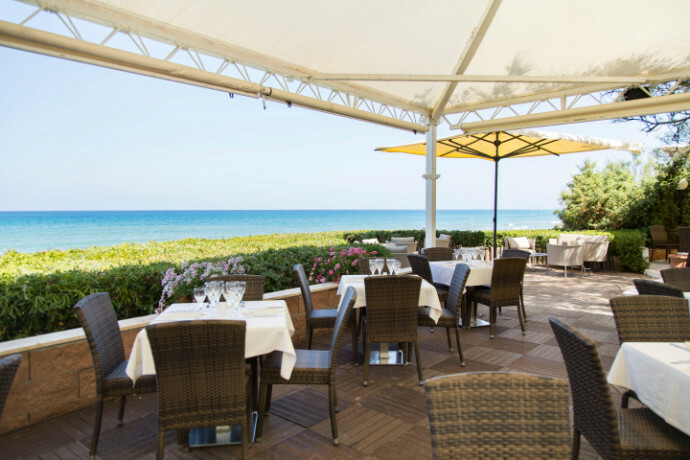 The hotel features 1 restaurant and 2 cafés, all serving Mediterranean dishes. 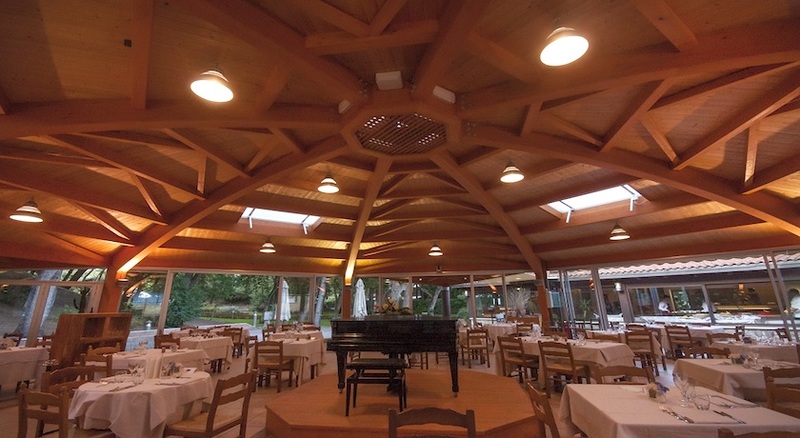 The bar hosts live piano music twice a week during summer.